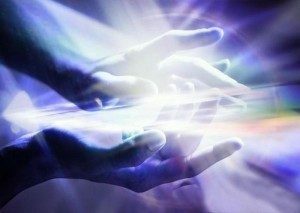 Most importantly, Unity Energy Healing’s Spiritual Energy Healings/Clearings remove negative energies from you and your energy field. They are also very effective for challenging physical health problems, emotional and mental health issues, overall well-being, connecting you with the Divine/Source/God, as well as facilitating the healing of your current life circumstances. 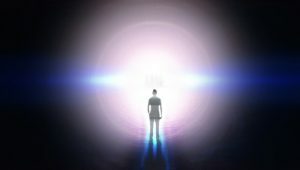 These Healings/Clearings also clear your body and energy field from negative spiritual entities which cause disease, ill health, negative thoughts, changes in personality, fear, anger, anxiety, suicidal tendencies and addictions. As a result of this Clearing, your mind and life will shift into a more positive direction. Our Spiritual Energy Healings/Clearings also include an Intuitive Psychic Reading from Spirit Guides, your Higher Self and the Angelic Realm. Time for this session is approximately 1 hour and 10 minutes. The cost is $260.00. Healings/Clearings & Readings are conducted either In-Person, Skype (computer), or Telephone. If you are interested in learning more about a Healing/Clearing & Reading session, please contact us at either 585-205-4116 or email us at UnityEnergyHealings@gmail.com .